Laura and Nathan were married on top of the Crystal Mountain ski resort near Mount Rainier on August 9th. Both Laura and Nathan who work in public schools are into hiking and thought the lofty heights of Crystal Mountain would be an ideal place for them to get married. Indeed it turned out to be a beautiful place and day for them to celebrate their love with family and friends in attendence. Their families had came in from the mid-west and were very happy to be away from the 100F + temperatures they have been having all summer. 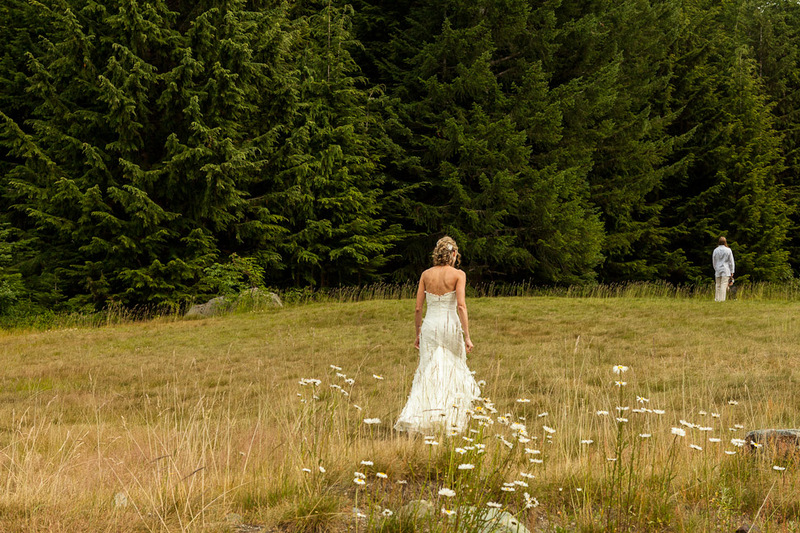 This entry was posted on Thursday, October 4th, 2012 at 9:42 am	and is filed under LOVE, WEDDINGS and tagged with Crystal Mountain Resort Wedding, Seattle Photographer, Seattle Wedding Photographer, Wedding Photography, Wedding Photojournalism. You can follow any responses to this entry through the RSS 2.0 feed.